Most companies (87%) now view employee retention and engagement as their biggest challenge. 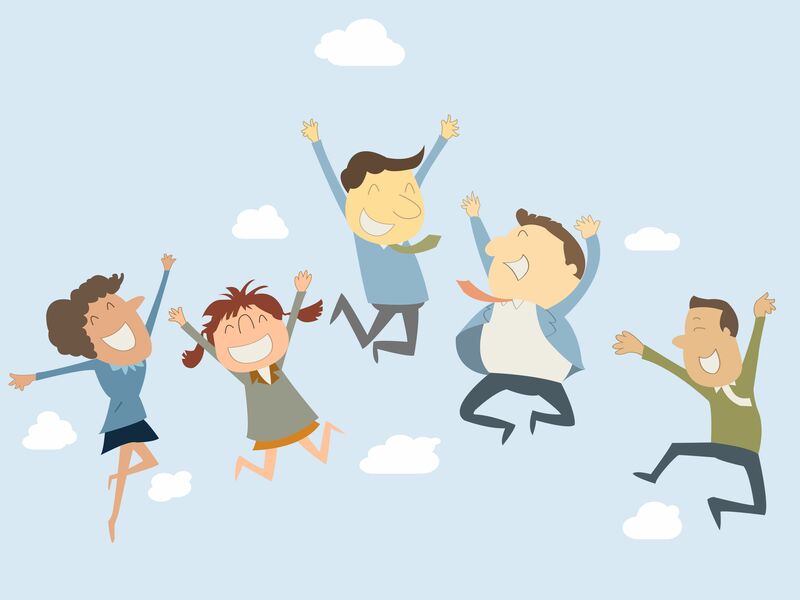 So what can you do to make your employees love working for you – and, ultimately, stay? Make them feel valuable. Employees crave meaningful work. Your job as a manager is to ensure your employees understand and buy in to the broader goals of the company and see how their work contributes to furthering those goals. Start by mapping out the goals for yourself, and then connecting how an employee’s job contributes to those goals. Then schedule a meeting with your employee and engage in a discussion. Make it as collaborative as possible. Your employees will own their tasks better if they are the ones suggesting them. Empower them to ‘get a life’. As millennials grow in the workforce and begin their families, work-life balance is increasingly becoming a highly sought after benefit. As a manager you can start by evaluating your team to determine where and to what extent you can offer the option for greater flexibility. If a job can be done from home one or more days per week or if you can support flexible hours, that can provide a nice bargaining chip to attract employees and keep them loyal. Nurture awesomeness. It’s a fact that employees perform at their best when the environment is conducive to growth. Whether it’s financial, career or even personal growth, the potential for growth is a huge motivational difference maker. Even aside from the tangible benefits of advancing in a company, good employees want to improve their skills and broaden their knowledge. From a succession planning and productivity perspective, this can be a win-win for employers. Start by making sure that each person has a career path and understands what they need to achieve to advance to the next level. In most cases, employees, whether they are millennials or from other generations, like the idea of stability and being part of a company’s growth. If you have keepers on your team, it’s good business to keep them happy.